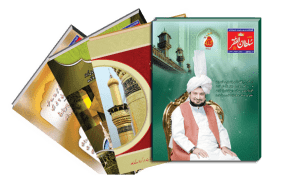 Mujtaba Akhar Zamani, this Book is a record of the authentic biographies of The Spiritual Guides of Sarwari Qadri Order. 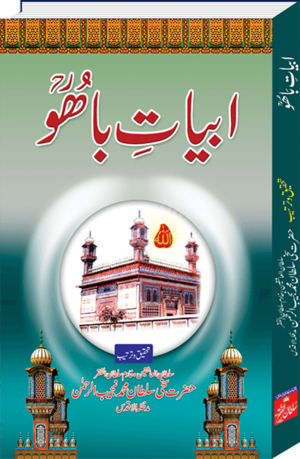 Starting from the fifth Sultan-ul-Faqr Sultan ul Arifeen Hazrat Sakhi Sultan Bahoo with a chapter based on the present Spiritual Guide of the Sarwari Qadri Order; Hazrat Sakhi Sultan Mohammad Najib-ur-Rehman. It took seven years of constant struggle and extreme hard work by Hazrat Sakhi Sultan Mohammad Najib-ur-Rehman to research and gather information about these Spiritual Guides who had always remained away from the limelight.